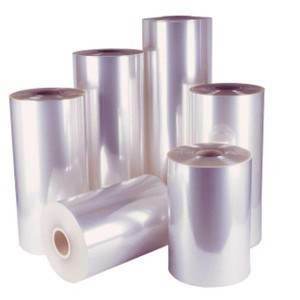 We have become an industry leader in the selling of shrink wrap. We sell shrink wrap at varying gauges and strengths. Our shrink wrap can be used in a number of different applications such as: marine shrink wrap (boat shrink wrap), DVD and CD shrink wrap, food shrink wrap, and home items. We also sell specialty shrink wrap: paper shrink wrap and multipacking shrink wrap. Contact one of our customer service representatives to learn more about the benefits of shrink film.